HelloFresh’s recent (down) round makes it clear that for HellFresh’s main investor Rocket Internet time is running out. Rocket Internet needs another hit. And yet, HelloFresh, a ‘proven winner’ in Rocket’s portfolio, is losing steam. Also, one more round and Rocket may lose the majority stake in HelloFresh if they don’t keep investing accordingly. The food-delivery startup business has shown signs of faltering, with SpoonRocket shutting down in March and others struggling to raise new funds. 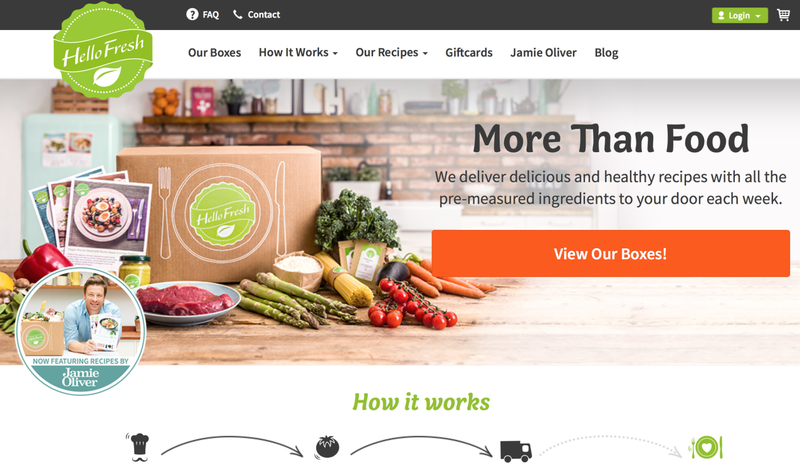 ​After plans to go public in 2015 were canceled at the last minute, it doesn’t seem like HelloFresh has managed to turn the business around enough to make it enticing enough to investors. On the other hand, the one new investor not published could be an investment bank like Goldman Sachs, all this being a preparation for the IPO. ​HelloFresh also changed the legal structure from a (German) AG to an (European) SE, ‘societas Europaea’, a public company registered in accordance with the corporate law of the European Union. (via, German) This is another sign of HelloFresh preparing its IPO. It is an open secret by now that ​Blue Apron, no. 1 in the US market, will be going public in the near future. So, it looks very likely that no. 2 (HelloFresh) and no. 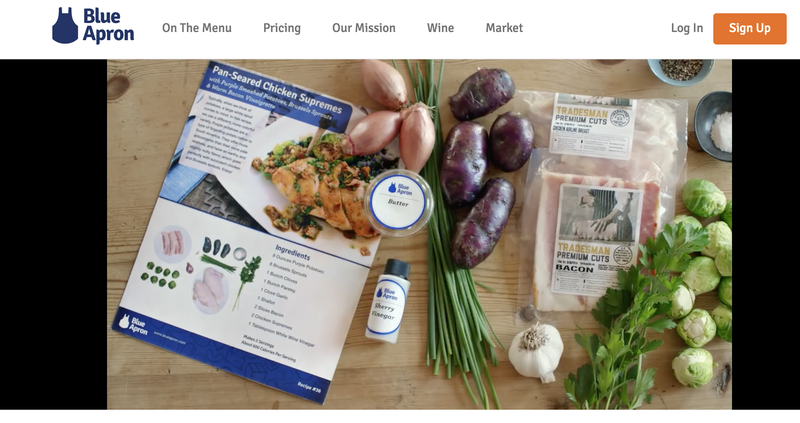 1 (Blue Apron) in the young meal-kit market in the US will both go public around the same time. This certainly makes it quite the chess game for both companies to figure out the right moment to IPO. Especially given the overall numbers of the meal-kit sector. The company has reported revenues of $455.25 million for the first nine months of 2016, up from $205.66 million for the same period one year ago. However, losses continued to climb to $80.19 million in 2016 compared to $66.06 million for the first nine months of 2016. Meal-Kits: No Repeat Customers? Food Delivery Revolution Postponed!